Smile-Expo will host the first-ever Blockchain & Bitcoin Conference in the Philippines on January 25, 2018 at EDSA Shangri-La Hotel, Manila. The conference is aimed to start the new year with opportunities in business and crypto investments. 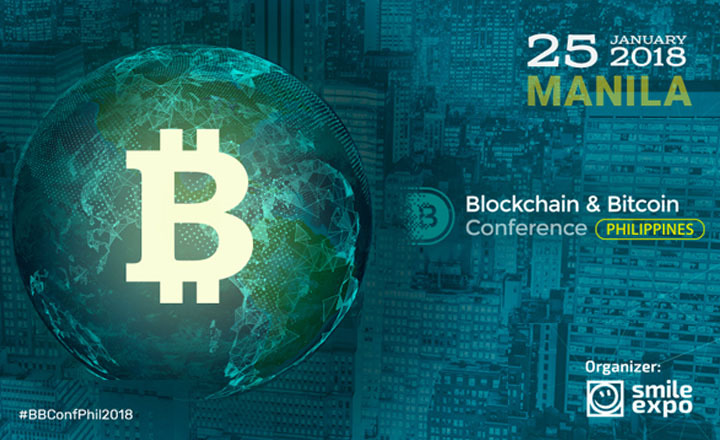 The event will be participated in by global crypto experts, including bankers, financial company representatives, lawyers, entrepreneurs, investors, blockchain solutions providers, and traders. 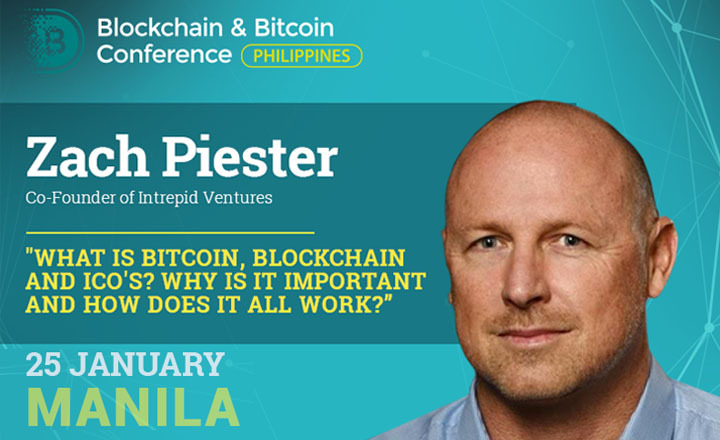 To complete the equation, Blockchain & Bitcoin Conference Philippines will add an exhibition of products made by the representatives of the global crypto sphere. This gives the guests the opportunity to see up-close the latest innovation in the fields of mining, investment, crypto exchange, and blockchain integration. Smile-Expo stresses out the importance of the conference, considering the big possibility of seeing Philippines step up to be one of the pioneers in digital asset regulation. Register before January 25 for a chance to get an early-bird discount. 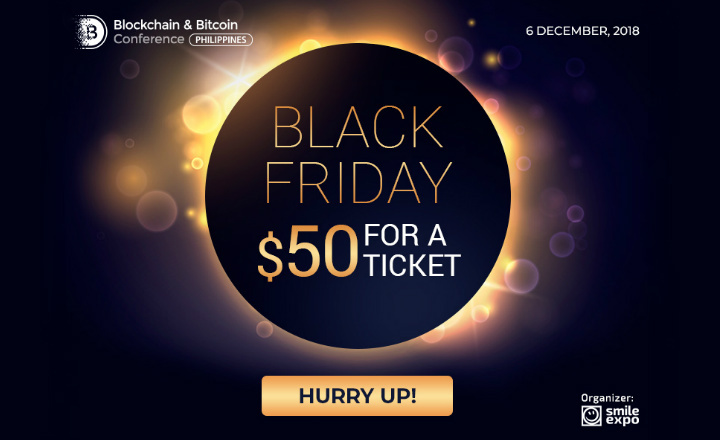 Get discounted $50 tickets to Blockchain & Bitcoin Conference Philippines 2018 only on Black Friday, November 23. The event will take place on December 6.